Pushing the boundaries of lightweight flexibility, these men's shoes feature super-soft foam cushioning for enhanced comfort on every step. 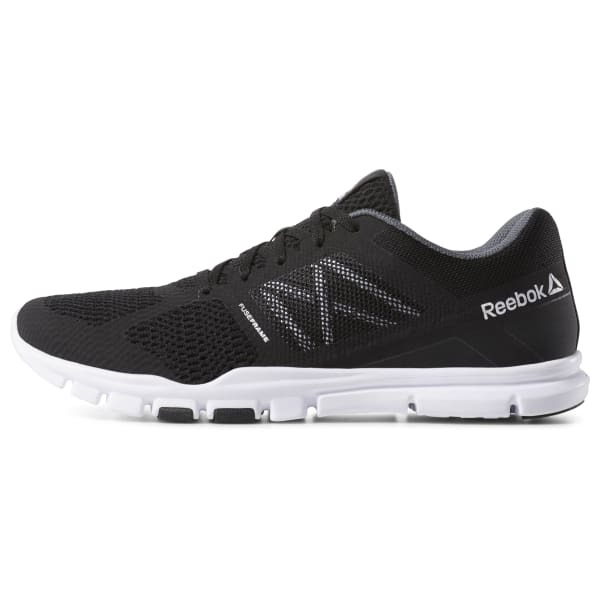 A synthetic mesh upper and targeted midfoot support offer breathable stability. 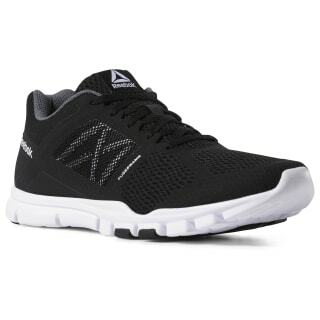 The carbon rubber outsole zones provide traction and durability on uneven surfaces.